How Many People Can I Have In One Call? Are FreeConference.com Calls Private And Secure? Do You Offer Video Conferencing? This blog post probably wouldn’t exist 20 years ago (insert modern globalization cliché here), as more companies find employees that are spread all over the globe, the demand for a Time Zone management was formed. 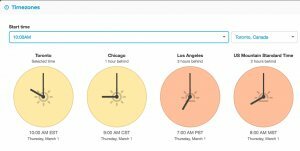 Here are Top 7 business tools for managing Time Zone differences for remote team members. 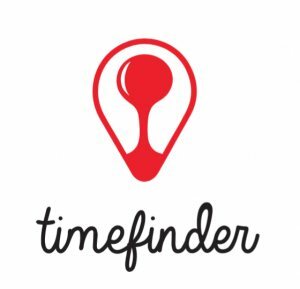 Let’s start with the big picture, the Timefinder is a simple but handy app that shows time zones on the globe. The app lays out the countries of the globe. The handy tool bar on the left allows you to pick your cities. When a city is picked, the local time is shown on the tool bar and the map. Boomerang helps you schedule emails so they could be sent out later. This is handy especially for team members abroad in case you send something urgent while they are off duty. 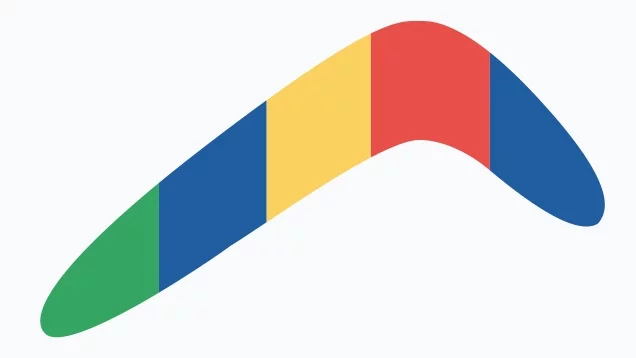 Boomerang integrates with Gmail to help you send certain emails at certain times, simple enough. Like a calculator or currency converter, this app is as simple as it gets, 2 clocks, the one on the left always displays local time. The clock on the right is where you enter a major city, it will give the local time in that major city, perfect for time zone emergencies and quick searches. Ever get frustrated with planning a meeting with colleagues overseas while dealing with different time-zones? 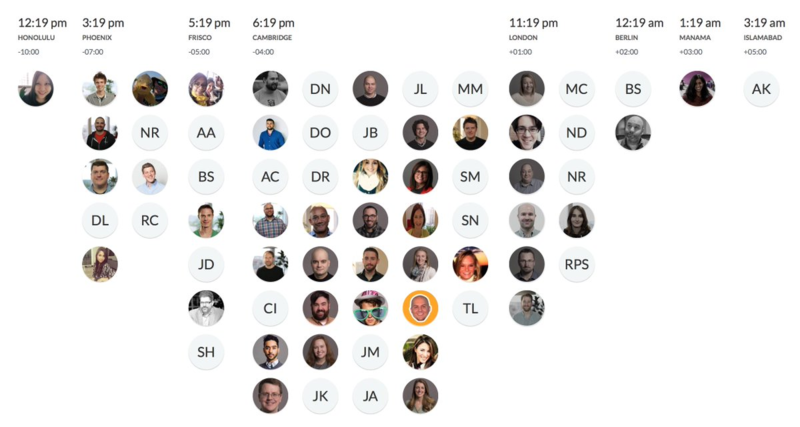 Well the World Clock Meeting Planner allows you to enter multiple locations so you get a clear view for the answer to “What time is it there?” Allowing easy planning for trans-national meetings. 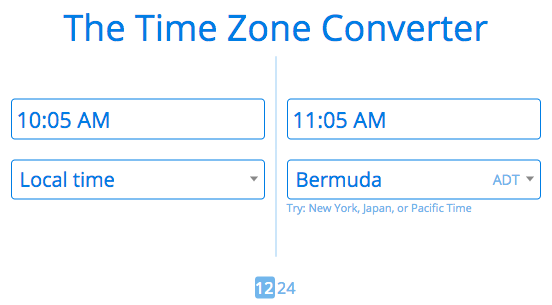 Timezone.io allows you to keep track of the local time of your team members. Simply put your team members and their affiliated cities on the website so you get a clear view of all your team members and their local times. A useful visual interface. Ever get frustrated with planning a meeting… wait a minute didn’t we go through this already? 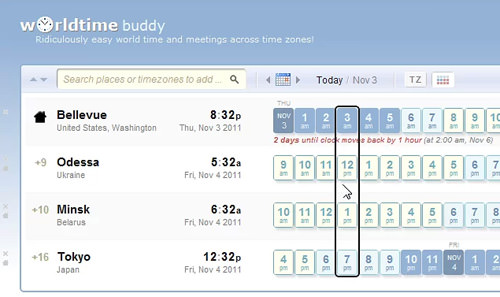 World Time buddy is similar to World Clock Meeting Planner in that you chose 3 or more cities to see what time it is in other locations compared to a certain local time. This app has Widgets and mobile app integrations too. Feeling repetitive? You’re not alone, apparently there’s only so much you can do with Time zones. 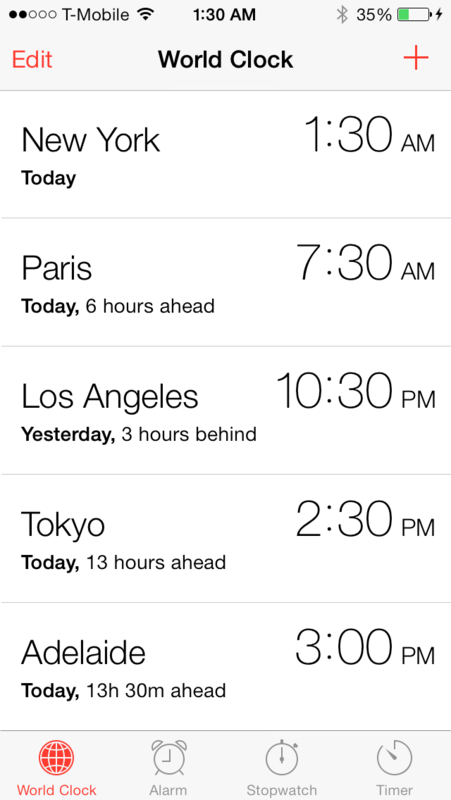 If you have an iPhone, simply use the World Clock feature to add specific locations to compare different time-zones. P.S. We have our own! If you’re feeling flustered by all of these choices, don’t fret just yet. FreeConference.com has our own time-zone management app to manage your international conference calls! You can find it under the Schedule function or in Settings –> Time Zones. Don’t have an account? Sign up today for FREE! Host a free conference call or online meeting, starting now! Create your FreeConference.com account and get access to everything you need for your business or organization to hit the ground running, like video and screen sharing, call scheduling, automated email invitations, reminders, and more. FreeConference.com is a service of iotum. If you're an Old FreeConference.com user you can also log in with your User ID. In order to provide our service we need to collect your name, email, and IP address. We use this to customize your experience and provide technical support. I would like to receive occasional tips, exclusive offers, and updates about other iotum services. You are using an outdated browser. Upgrade to one of these browsers for the best experience.